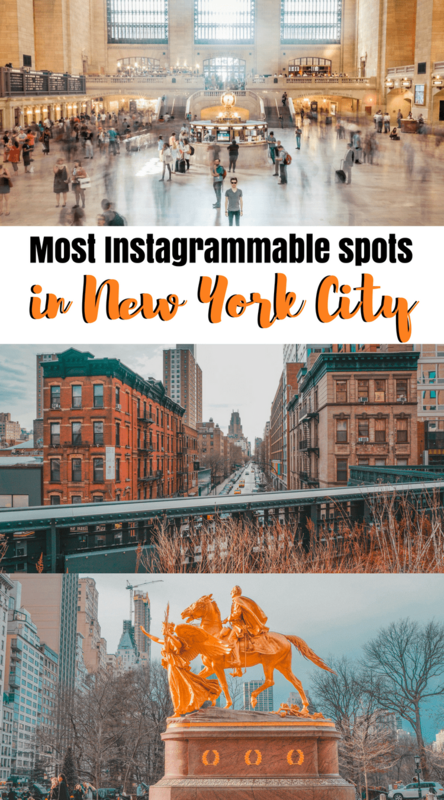 If you’re reading this post, it means that you’re interested in the most Instagrammable places in NYC! 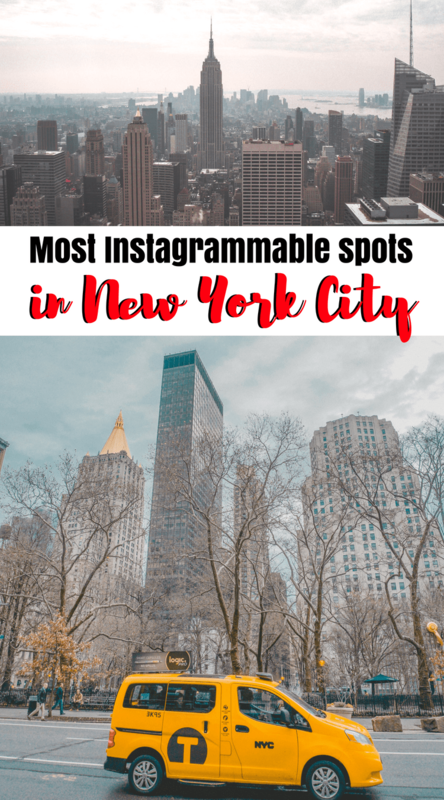 Don’t worry, I teamed up with a few great travel bloggers to create this guide to the most Instagrammable spots in New York City! There is no double that the Big Apple is extremely photogenic. I personally like it most in winter, but some of you might disagree saying that you need to dress in warm clothes and suffer because of the strong wind. 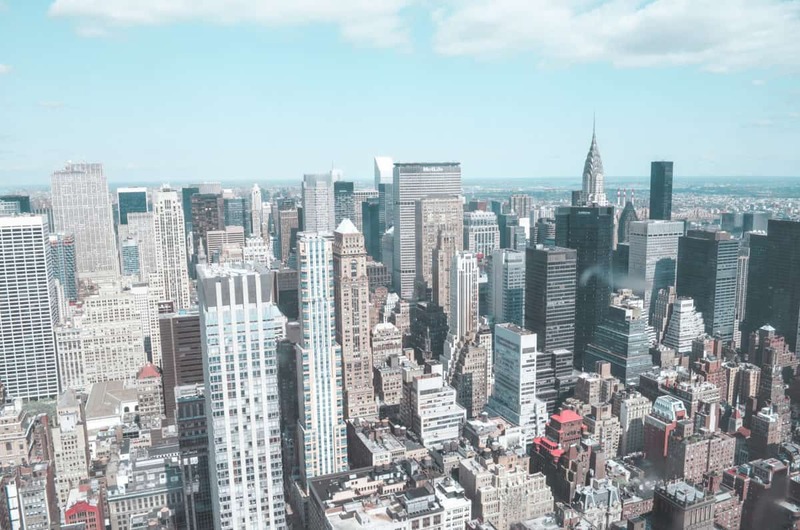 In this post HERE, I actually compared my experience in NYC in winter and in summer, so feel free to read it to make your mind when to visit New York City. 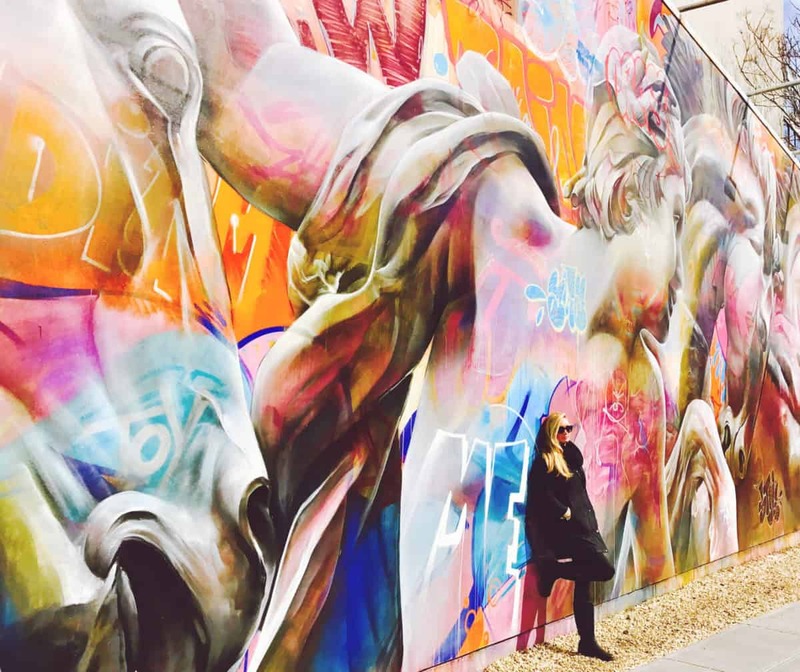 But this post is all about Instagrammable places in NYC! 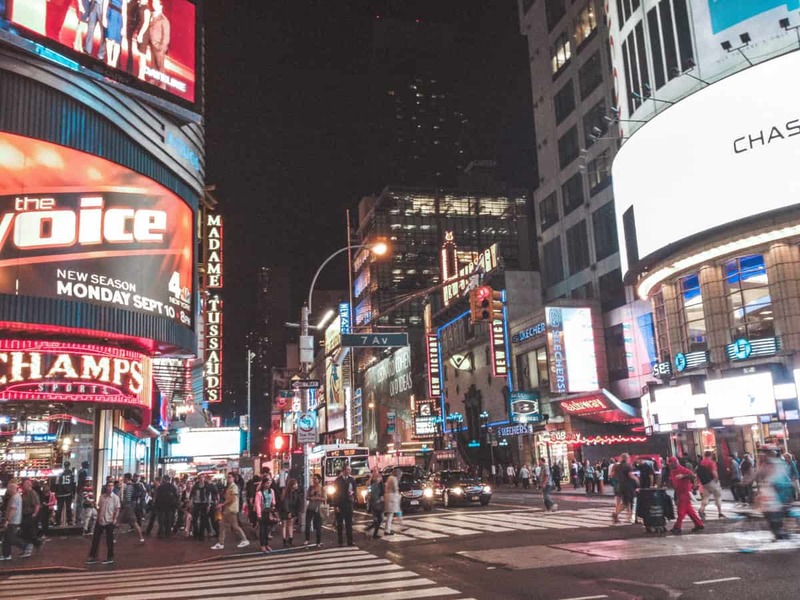 Ready to find out what are the most Instagrammable spots in New York? Let’s get started! It’s hard to imagine NYC without this marvellous and iconic building. 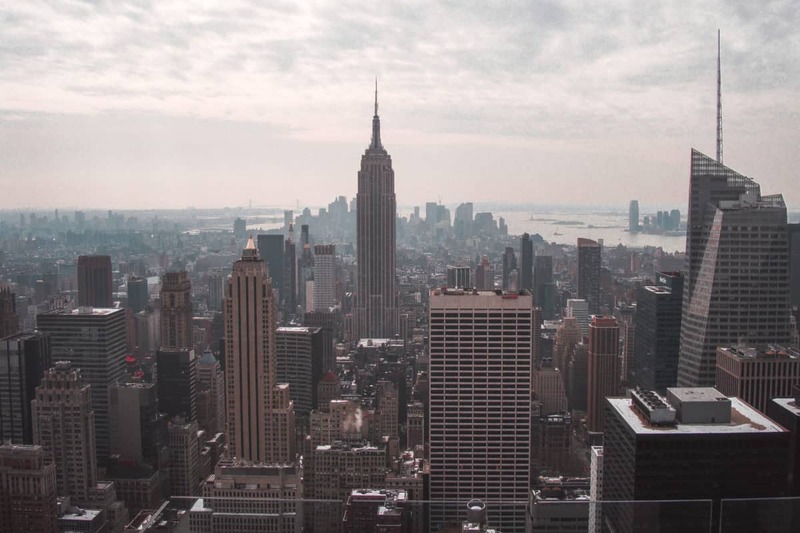 While it’s hard to take good shots of the Empire State building from close, head to the Top of the Rock to see the best view of the Empire State Building in town! The second best view in the city (and the second most instagrammable spot in New York) you can see from the viewing point of the Empire State Building. 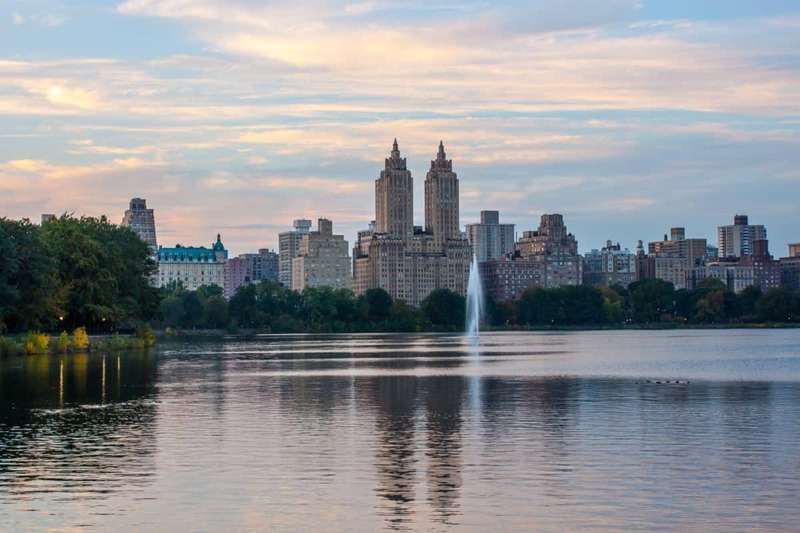 The Central Park Reservoir is a decommissioned reservoir inside Central Park that stretches from 86th to 96th street. The 1.58-mile track that surrounds the water is a popular running & walking trail with locals, and golden-hour provides plenty of Instagram-worthy shots of the Upper West Side NYC skyline. The High Line Park used to be a railroad in the past, but some years ago it was transformed into a very photogenic and edgy park. You can see some marvellous views from there! This spot might be a hidden gem, but I’m happy to reveal it. On the way to the Roosevelt Island, you will have to take a cable car and you’ll see some great views from there. 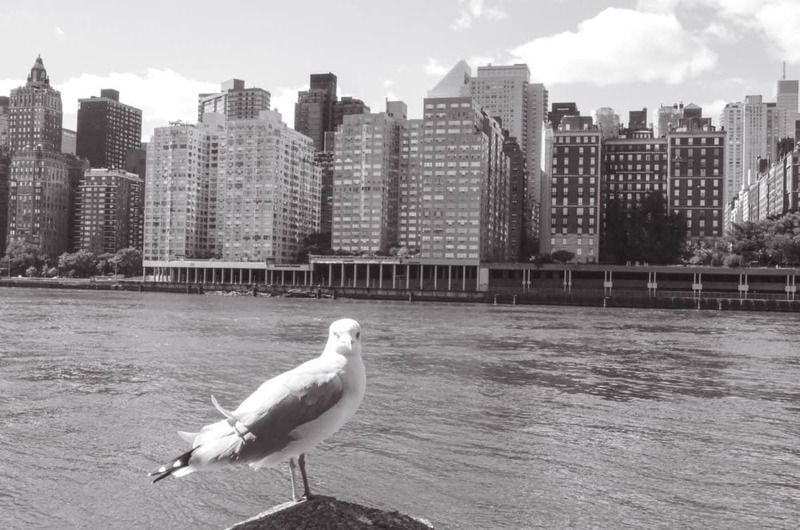 Also, the Roosevelt Island itself is a great spot for Insta-photography. The most famous place in the world (almost!) is also a great Instagrammable spot. 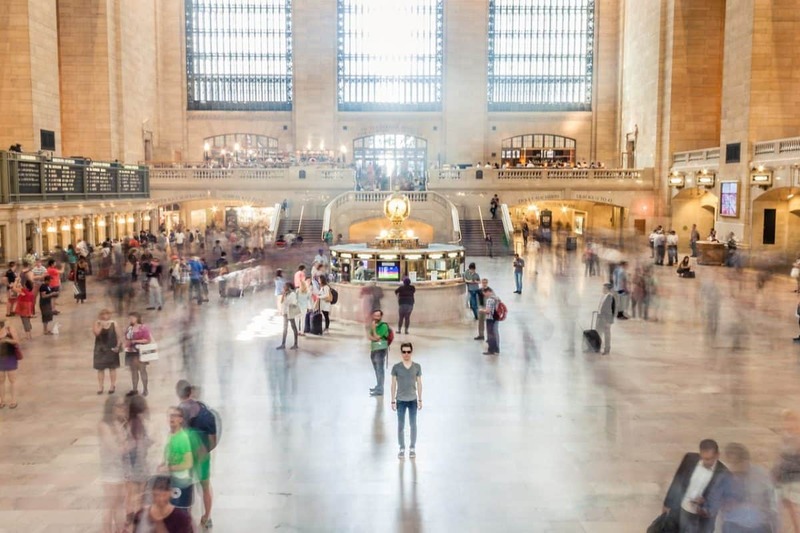 You’ll need a tripod to take a really good photo there (with you in focus and blurry people walking around you). Did you know that Brooklyn Bridge was number eight in the top ten most Instagrammed locations in the world in 2017 and the Big Apple the most Instagrammed city? This iconic Brooklyn Bridge shot was taken from the East River during a Hop On Hop Off cruise which gives some fabulous views of the bridge with the Financial District and One World Trade Center building in the background. 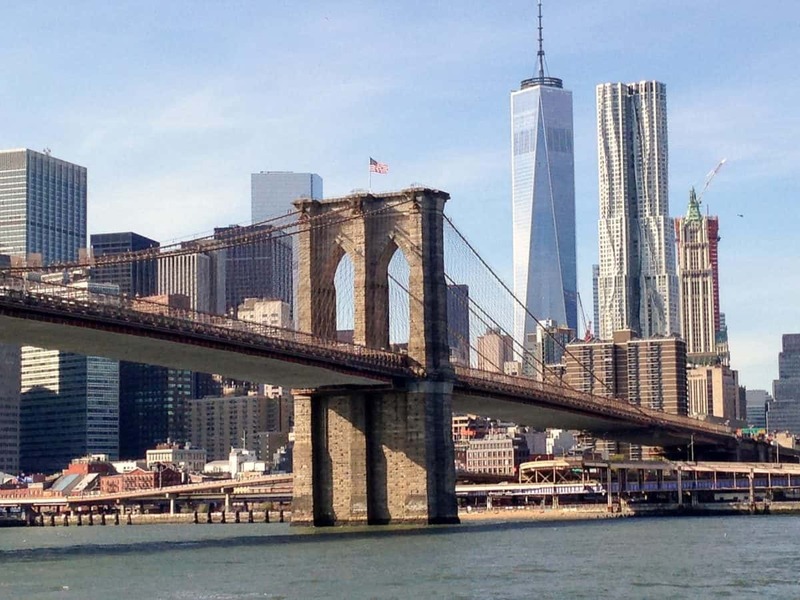 The bridge is the perfect vantage point for great views of the city and to walk across it is a New York ‘must do’. Suzanne Jones, travel blogger at The Travelbunny. 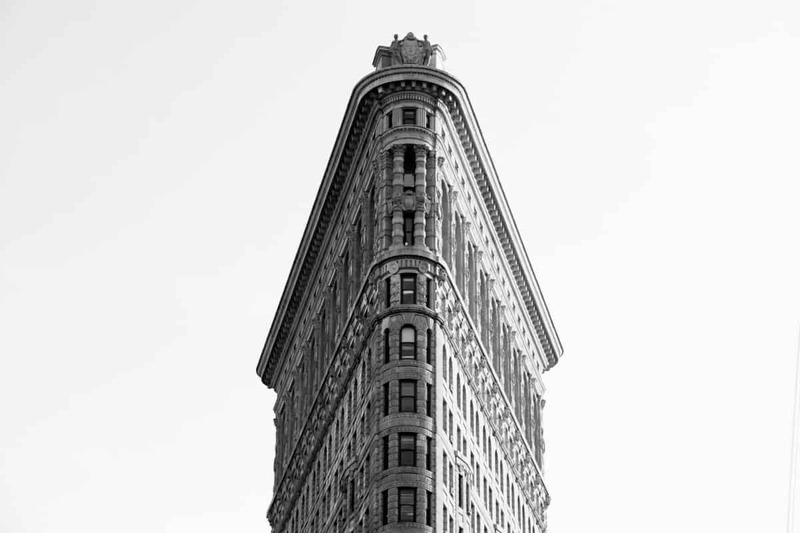 The Flat Iron is a fabulous spot for Insta-photos, so make sure not to miss it! 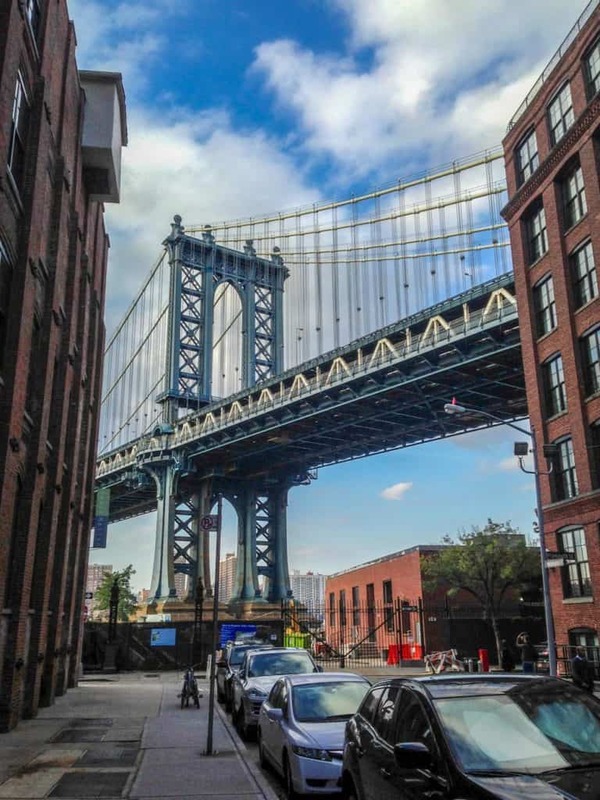 Overlooked in many ways, the Dumbo neighbourhood in Brooklyn is an underrated place where you can appreciate the architecture of New York Bridges. 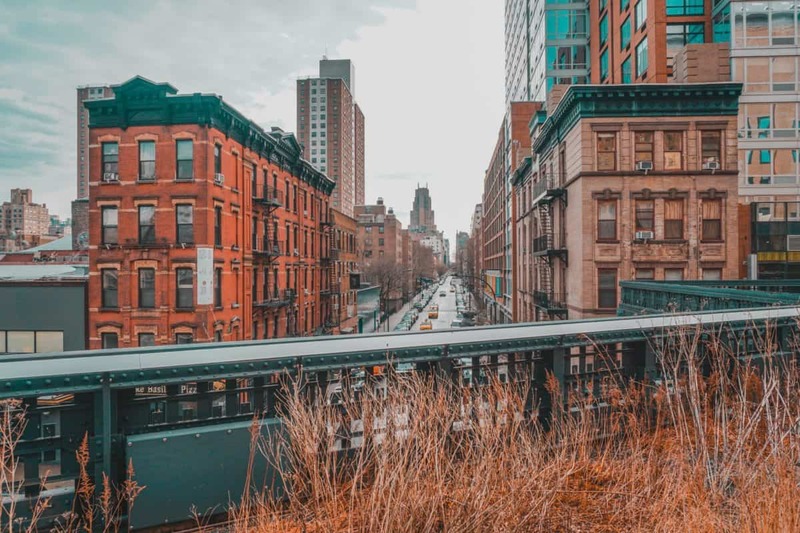 The dense buildings of Washington Street in Brooklyn naturally frame the Manhattan Bridge in the distance and provide a much-appreciated contrast for your next Instagram photo hit! This adorable little pink building screams Instagram while wandering around the most desirable to live in the neighbourhood of NYC. 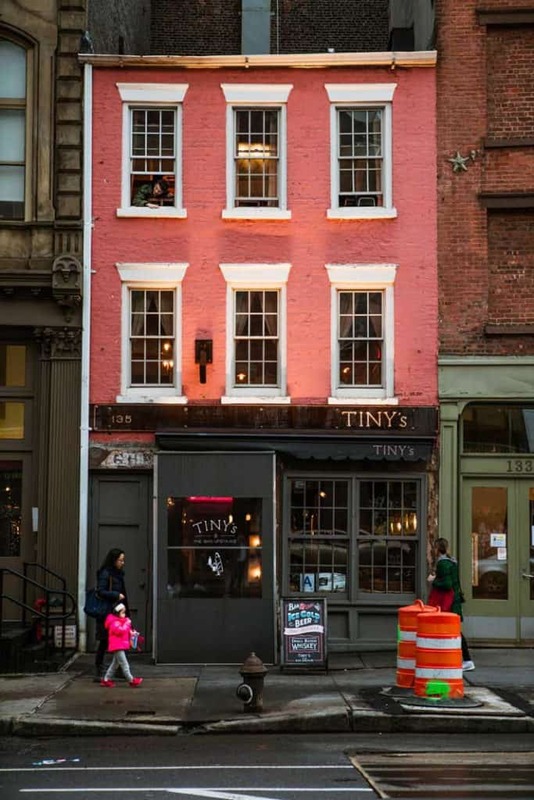 Tiny’s pink façade looks straight out of a Wes Anderson film and has the most picture perfect setting. Better yet, there’s an equally as adorable bar and restaurant inside. Something I love about New York City is how grand the interiors can be; NYC is more than just pretty buildings! 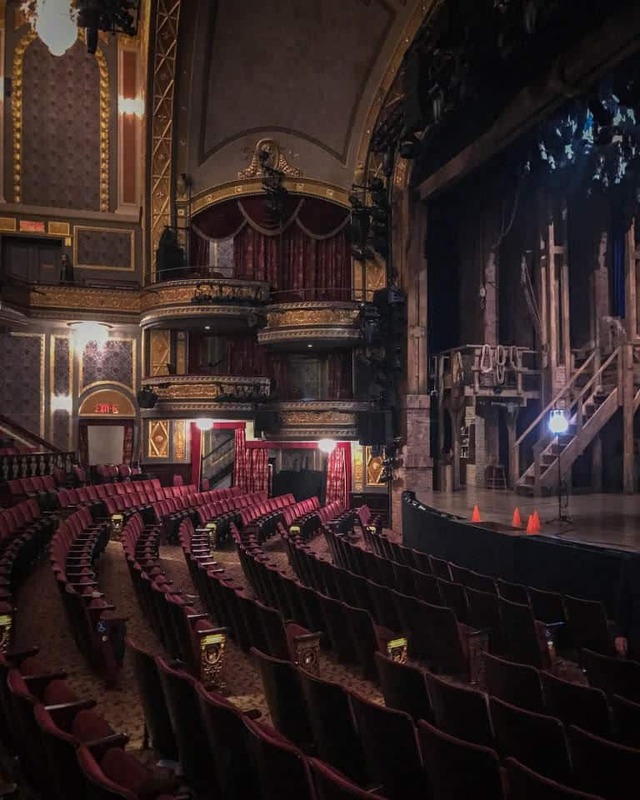 One of my absolute favourite spots it the beautiful Richard Rodgers Theater where Hamilton is playing on Broadway. It’s both one of the chicest activities you can do in the city right now, but its also a beautiful interior to spotlight on its own. 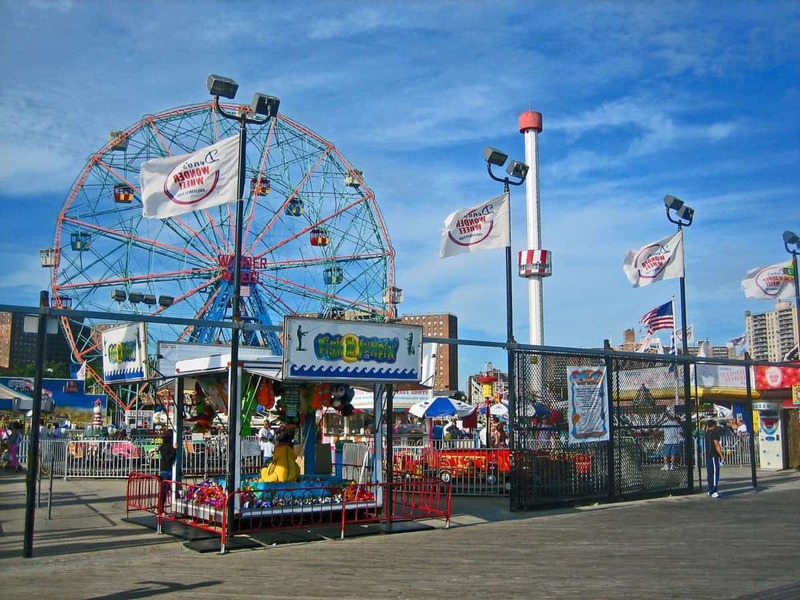 Expand your horizon and do a day-trip to Coney Island just outside New York. A lovely destination on a sunny day. The boardwalk is iconic and seems untouched for decades, just like all the theme park attractions. One of my favourite attractions as a New Yorker is the Unisphere in Queens. 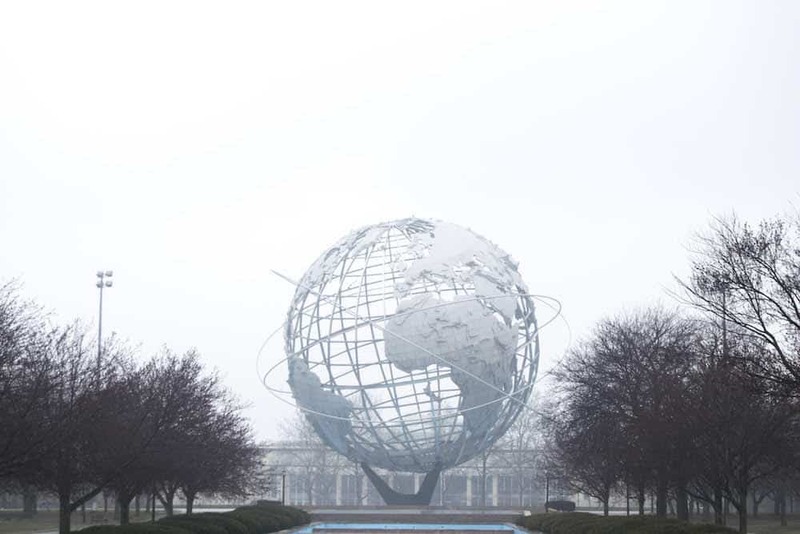 This beautiful sculpture from the 1962 world’s fair is an iconic piece of New York City history, right by the US Open! Street art is at its best in the streets of New York! This graffiti mural is known as the Bowery Mural. The coolest thing about it is that it’s updated often by different artists all the time. So the photo you got of it last year likely won’t be the same this year, or ever again. Many people walk right past it on the street without even noticing. Have you? 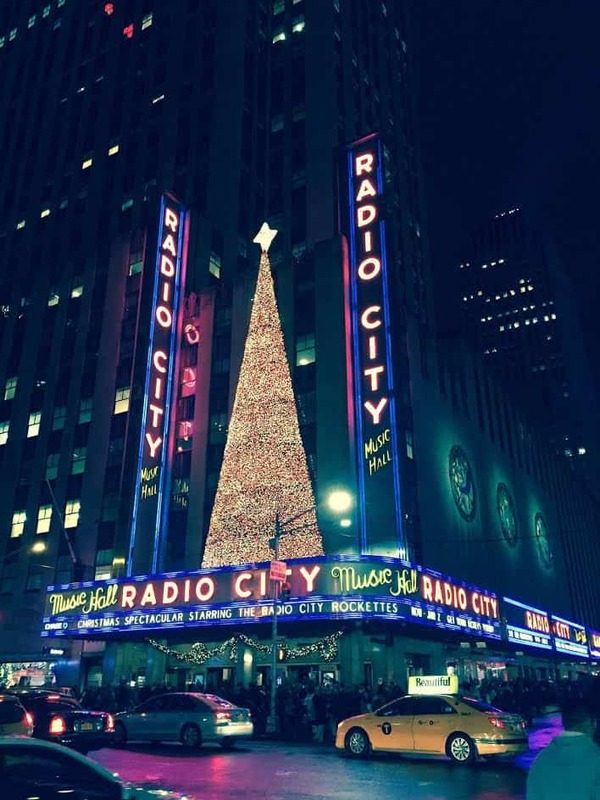 Radio City Music Hall is the quintessential New York City Instagrammable holiday spot. Home of The Rockettes, the best place to take photos and selfies is across the street from the theatre. After you’ve captured the front of the theatre, head across the street to Rockefeller Plaza to snap some more pics of the ice skating rink and massive Christmas tree set up throughout the holiday season. 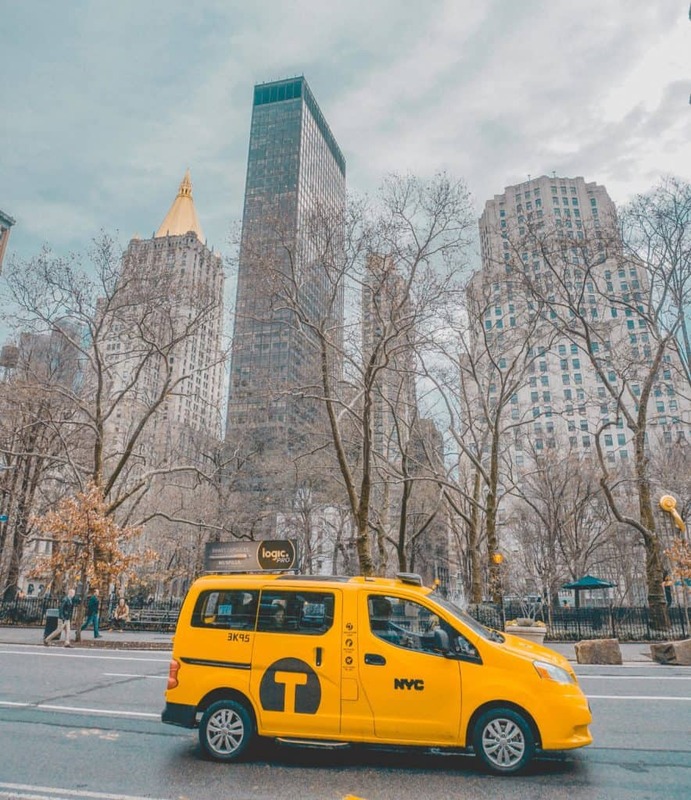 The authentic NYC yellow taxis are as instagrammable as the London black cabs! They make any picture nicer and brighter, even on a cold and rainy day! One of the most famous railway stations in the world, Grand Central is a great spot for photos (and is very recognizable too). 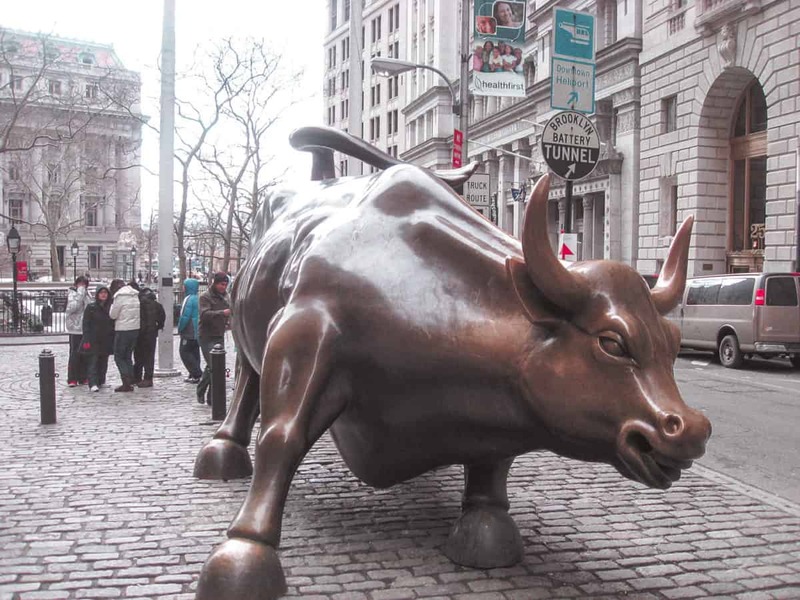 Wall Street has some really great views and iconic spots, so it’s worth visiting (especially on a weekend, otherwise your photos will be very busy). 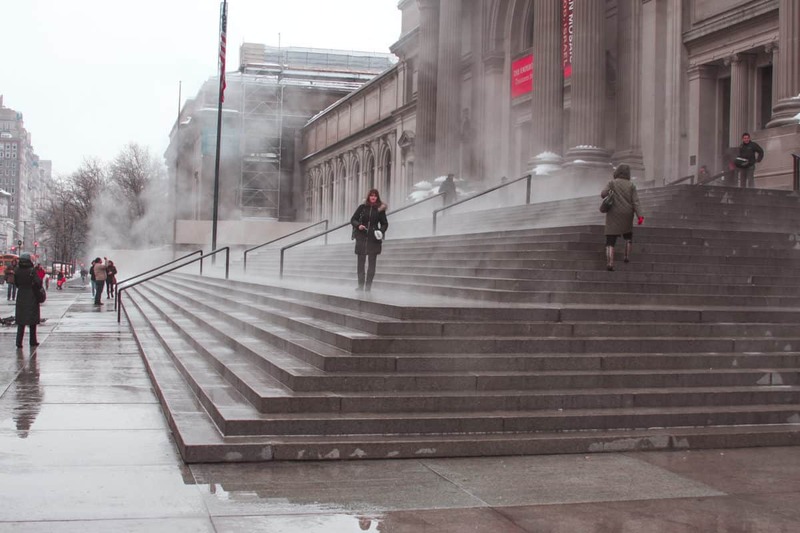 NYC museums are amazing and the Metropolitan Museum of Art is not an exception. It looks very photogenic (and is amazing inside as well – in terms of contents :). 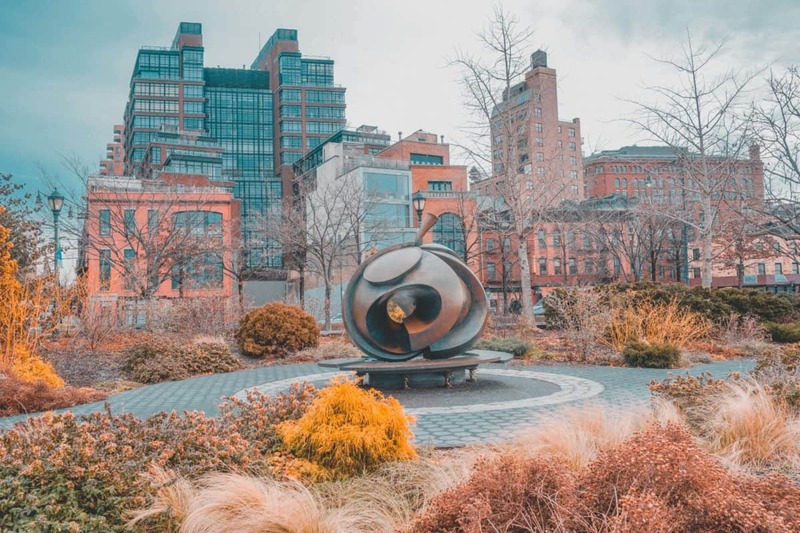 And the last, but not least in this list of the most Instagrammable places in NYC is the Hudson River Park. From the promenade, you can see some really great views of New Jersey and – of the end of Manhattan Island – WTC and other skyscrapers. 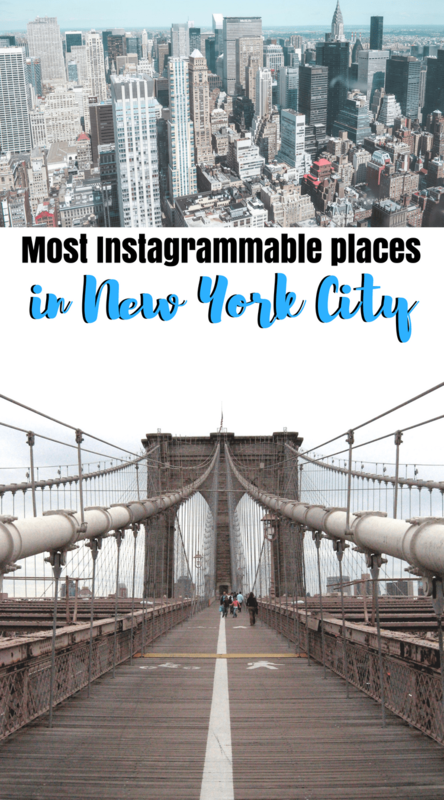 Please comment, which on the most Instagrammable places in NYC is your favourite!